When you decide to get into crop growing, you’ll probably be itching to begin sowing your seeds as you think of the leafy veggies or juicy tomatoes that will come out of your garden. Most farmers tend to think like this and miss out on probably the most important step in farming, which is soil testing. Soil testing might not be as fun as planting and watching your seeds develop but it is essential because the soil directly affects the health of your plants. There are several tests that can be carried out on your soil. These include pH tests, CEC tests and organic matter content tests among many others. Each of these tests for the presence of different nutrients that are essential for plant growth. Doing this will help you optimize crop production because it will help you determine if the soil has enough nutrients to support the specific type of plants that you want to grow. Apart from determining if the soil has enough nutrients, soil tests can help you determine if the nutrient mix is balanced in your garden. 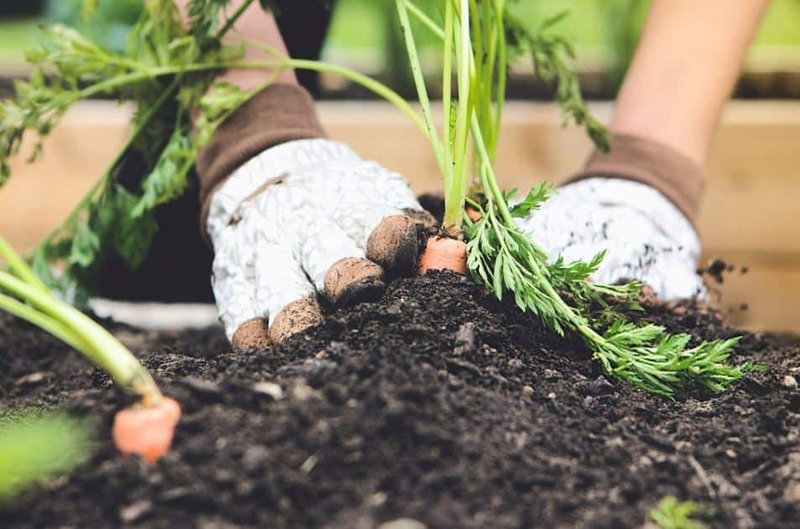 If for instance, you find that your garden soil has less potassium, nitrogen or calcium, you can boost it using ammonium-based fertilizers so as to balance its nutritional content. If you decide to begin planting without doing any soil tests, you might get disappointed due to slow plant growth, small yields and withering. Logically, the next step to do would be to buy fertilizer and add to the soil. However, you might be increasing nutrients that are already present in the soil without noticing it. The plants could be deteriorating because they lack certain nutrients yet you bought fertilizer that contains the same nutrients that are present in the soil. By doing this, you will be contaminating the soil with excess nutrients, worsening the health of your soil towards growing more crops. To avoid going through a disappointing harvesting period caused by poor yield, why not test your soil early enough. This way, you won’t have wasted time waiting for your juicy tomatoes to fail. You will also save a lot of money because you won’t harvest low yields. Since soil is one of the most important elements in plant growth, it can also lead to several plant diseases that might destroy your plants. Therefore, when diagnosing the cause of deteriorating plants, a soil test is important because it could unearth serious problems underneath and provide solutions to your farming problems. As you can see, soil tests are very important. 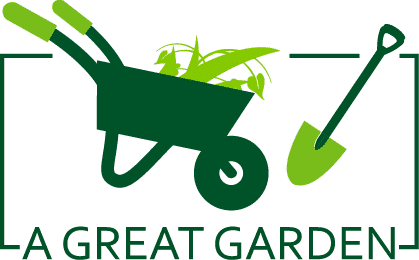 Even if they expose your soil to be completely deteriorated and unfit for plant growth, you can order soil from topsoil delivery companies and proceed to plant. At least this way, you won’t have wasted your time planting on the dud soil.